Precious metals are not just precious when they’re stored in your bank safety deposit box. They have many industrial uses outside of finance as well. For example, gold is often used in electronics, platinum is used as a catalyst in chemical reactions, and palladium is used in automobiles. But did you know that silver actually has the highest electrical conductivity of any element, and the highest thermal conductivity of any metal? 1 billion ounces of silver are used per year. It has countless industrial uses as well as being a great long-term investment like gold. Below are just some of those uses. Silver-coated quartz tiles were used to protect NASA’s Magellan spacecraft from solar radiation. Gold is also used in astronaut suits and helmets to protect them from radiation and heat. Silver, having the world’s strongest alloy, is an essential component of the Air Force C17 transport and Army Apache helicopters. Silver ions and compounds kill bacteria, algae, and fungi, making silver useful in sanitation, water purification and filtration, and even preventing disease. Almost all electronic switches, superconductors, and circuit boards contain silver components. Batteries containing silver alloys actually perform 35% better than lithium batteries. Silver-enforced bandages interrupt bacteria growth and promote growth of new healthy cells, speeding up healing time. 30% of all silver produced is used in the photography industry. As you can see, silver has a diverse, large amount of industrial uses in things humans will always need and use (medicine, military, electricity, etc.). High demand for a product helps boost prices, and steady demand helps assure that silver is not likely to lose all value. These factors make silver a smart investment. If you’d like to use silver’s status as a useful metal to your advantage, particularly to diversify your portfolio and protect your retirement savings, contact American Bullion and be on your way to setting up a Silver IRA. 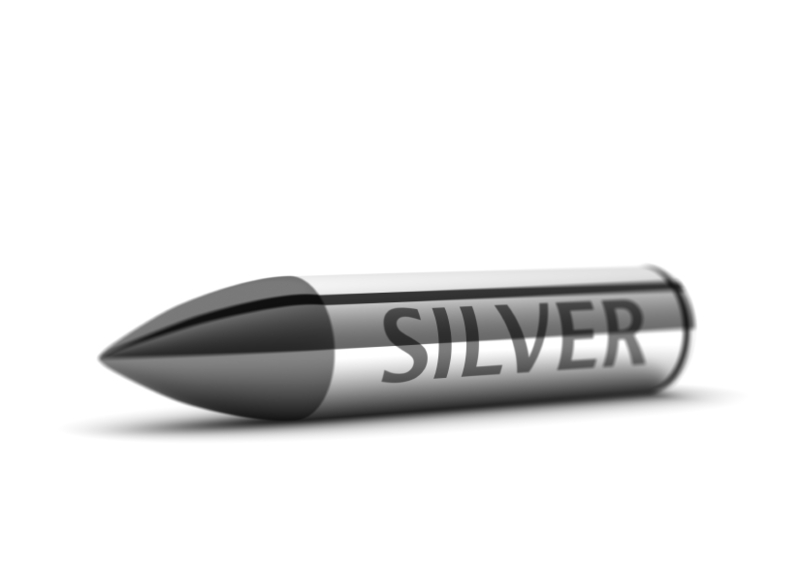 Certain IRS-approved forms of silver are allowed to held in an individual retirement account. Call American Bullion today at 1-800-326-9598 to speak with one of our precious metals specialists.